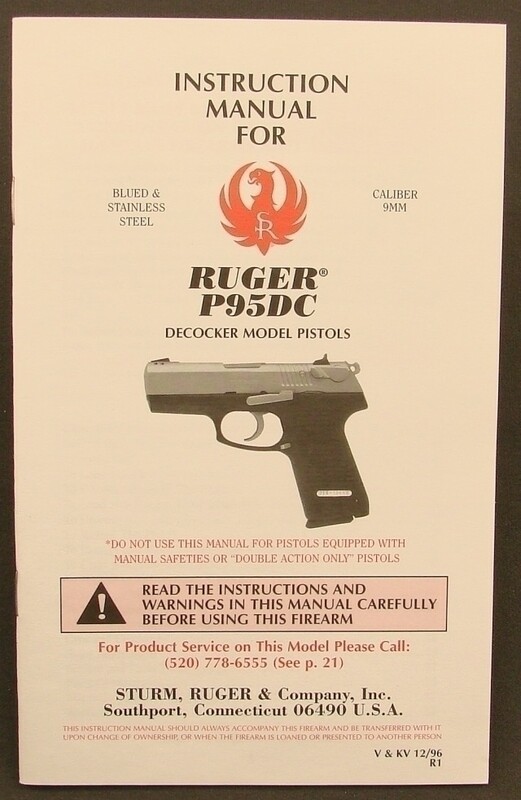 Description: Ruger P95 Decocker Model Pistol Factory Manual. Dated 96. 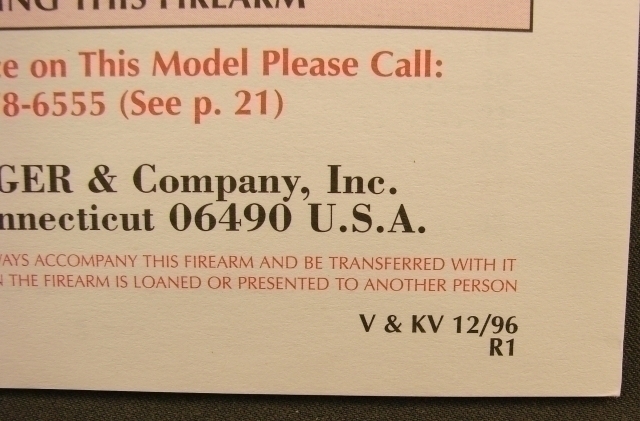 Some in original envelope.